Consider the software you have installed across campus, is all of it getting used? It’s easy for unused licenses to get overlooked. For instance, last year the English department, sick of students not citing sources correctly, fought for 200 EndNote licenses. But how many students used a free site like EasyBib on their own laptops to cite sources instead? Has anyone asked? 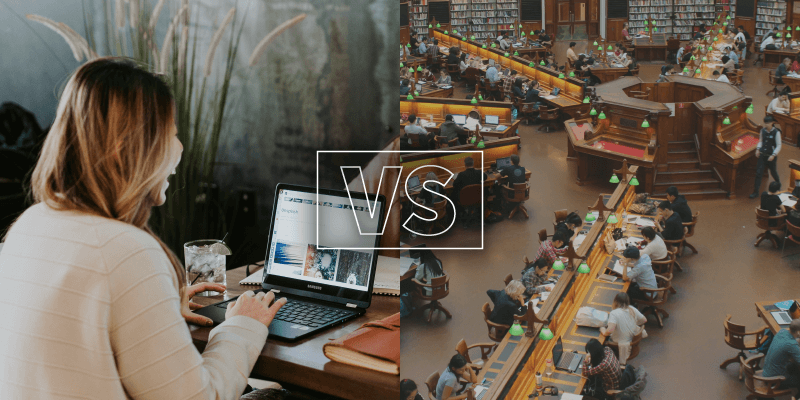 How many students do research on the campus computers versus their laptops? To answer these questions, you need a report that tells you exactly how often those expensive, budget-draining programs are being used. You might be surprised to see the real usage history. It would be quite a relief to your budget to cut the extra licenses. Although all licenses might be used throughout the day, it’s still good to check where they are used most and focus usage to a specific lab. For those students who need to use one of the 400 Adobe license computers how many would wait in line at the library lab rather than walk across campus to the design lab? Is the east side lab all fitted with ARCHICAD being neglected by students who have all their classes on the west side of campus? Being aware of location can save you thousands of dollars a year. Want to know how often an application is used each week? How about a semester? Using the tags feature in LabStats, you can set up alerts on certain applications and get notified if an application hasn’t been used for a week, month, or even two days. Knowing this can set you on a path to streamlining your license purchases to maximize utilization. Unused software can be one of the biggest drains on a university’s IT budget. But with reports that show you when, where, and how long software is being used, you can save thousands of dollars every year simply by understanding which licenses to renew.